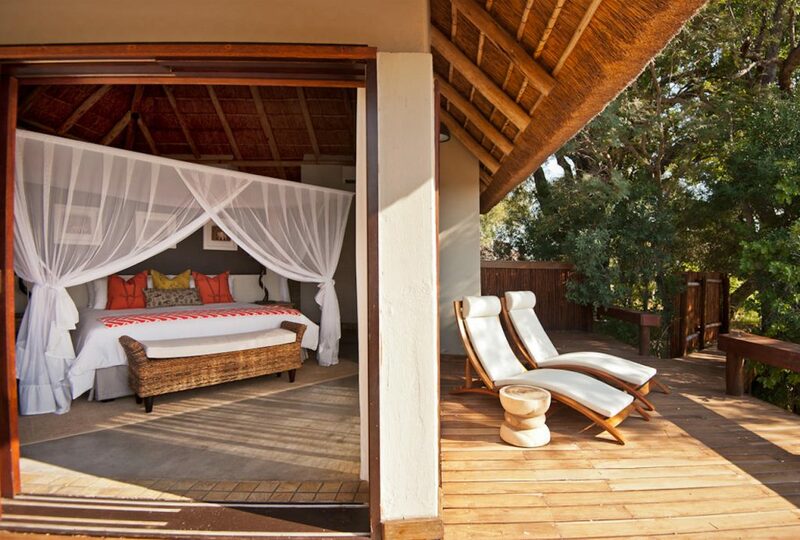 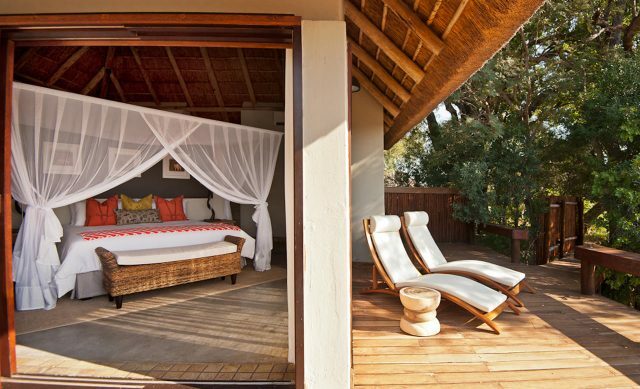 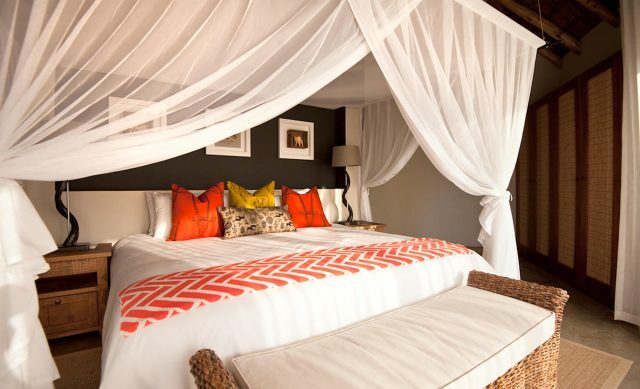 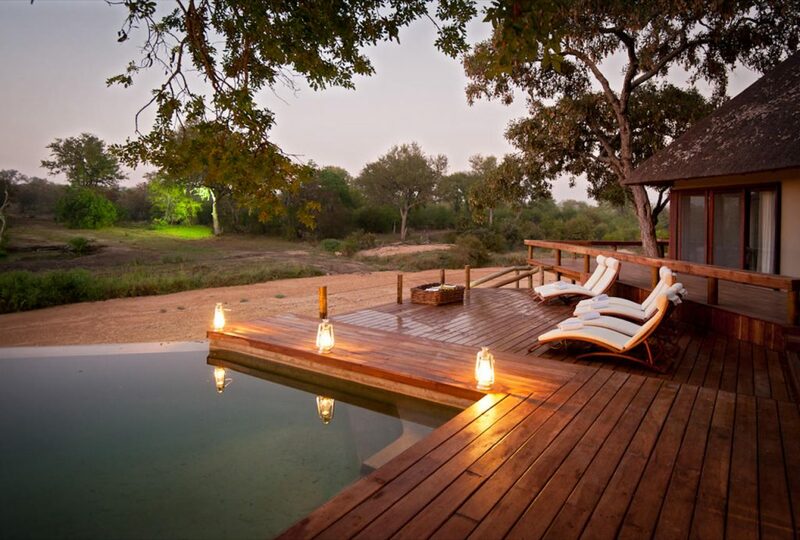 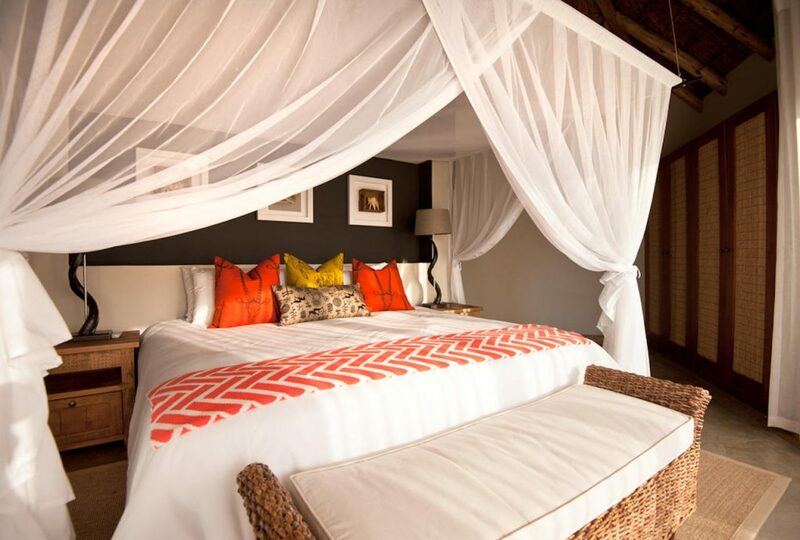 Rediscover Africa at Klaserie Sands River Camp! 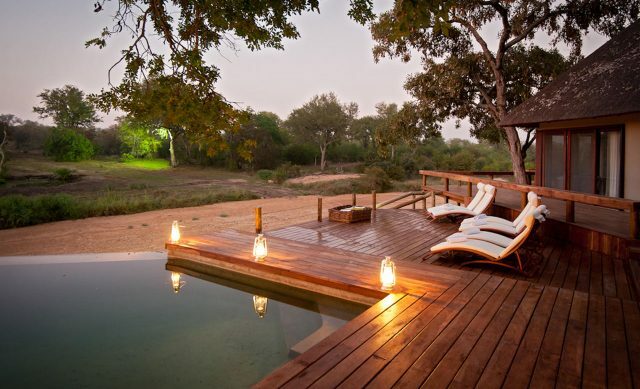 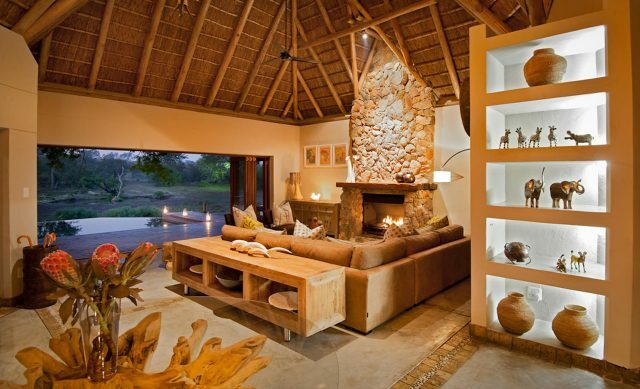 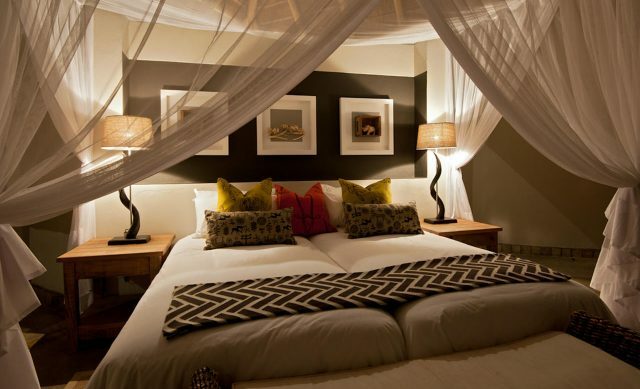 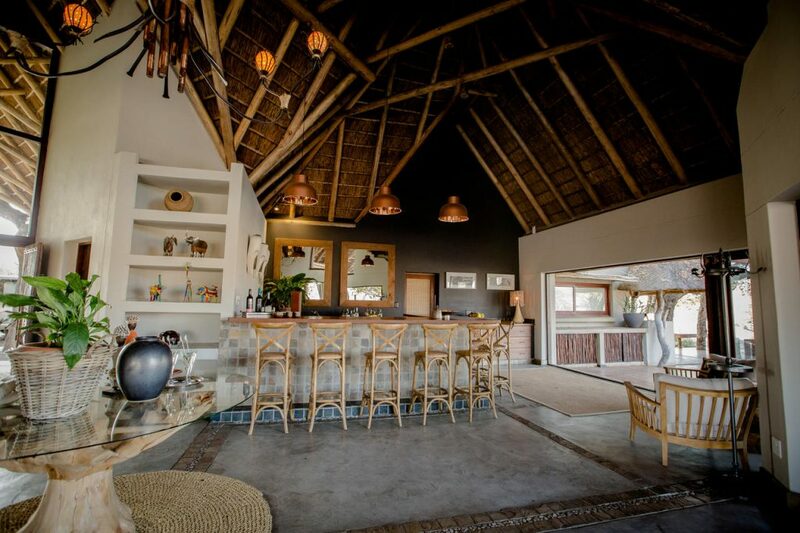 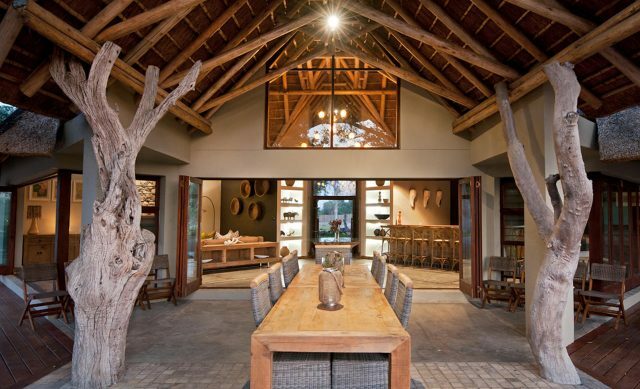 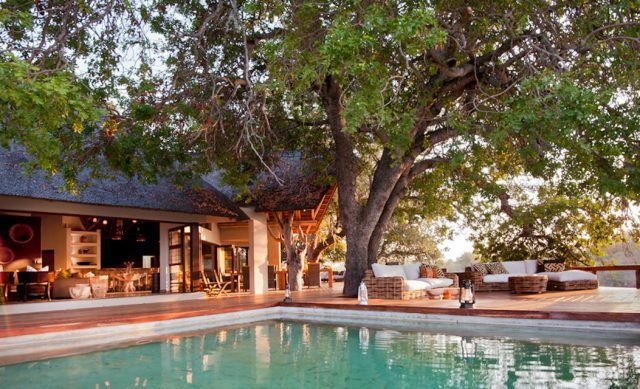 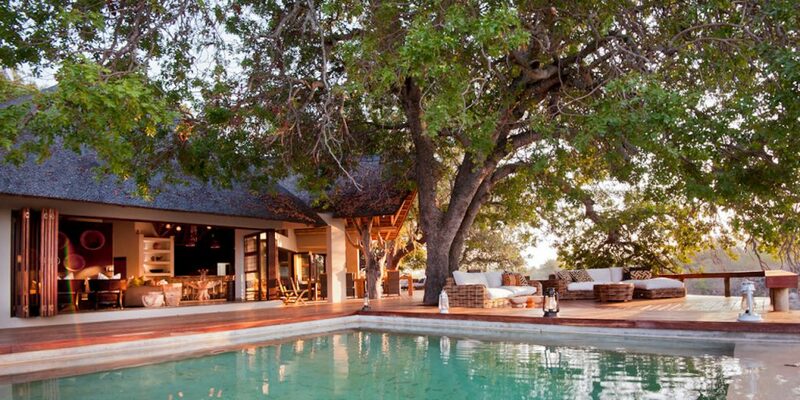 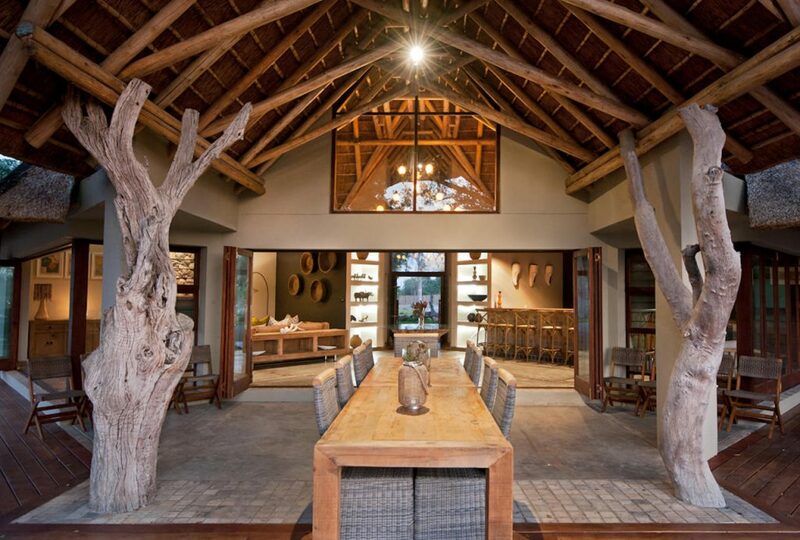 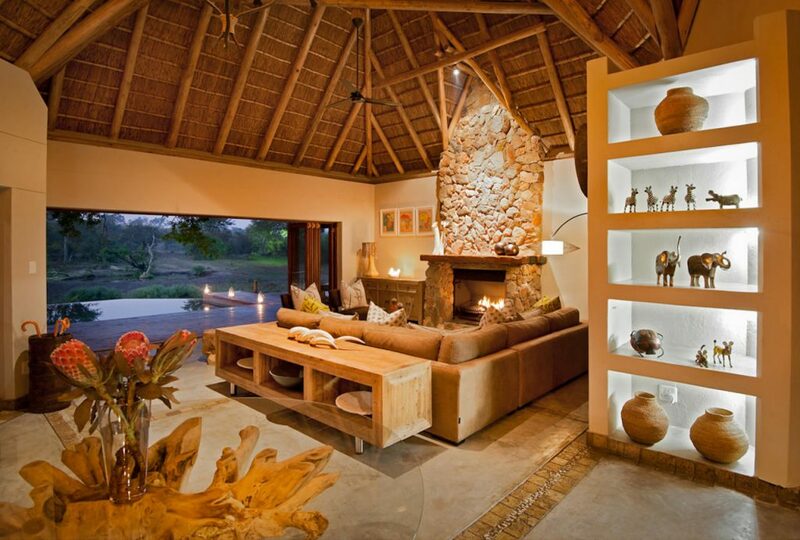 With magnificent game viewing in an open system to the Greater Kruger National Park, guests will enjoy unrivalled privacy in this luxurious and elegantly decorated camp, nestled between towering Jackalberry & Leadwood trees, on the banks of the Ntsiri River. 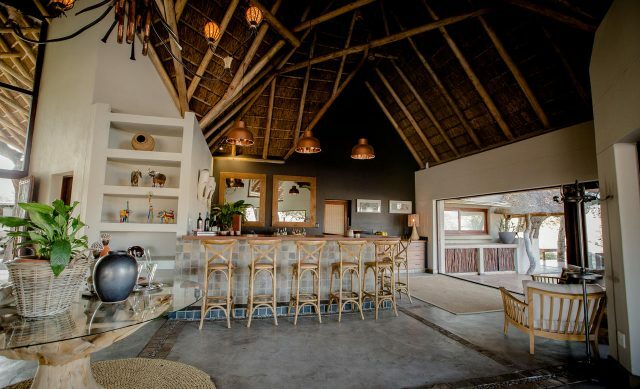 Privately owned and intimately managed with a passion for wildlife & the service industry, the Klaserie Sands River Camp family strive to ensure that every guest depart from this special piece of Africa with treasured memories that last a lifetime.